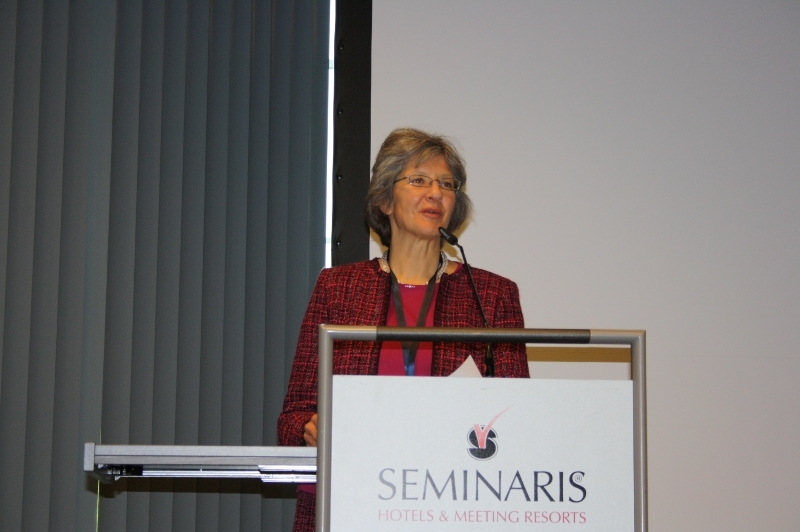 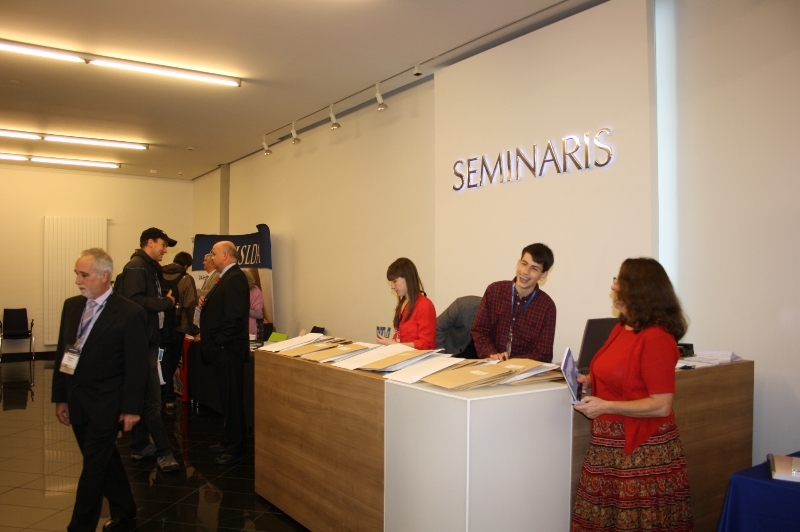 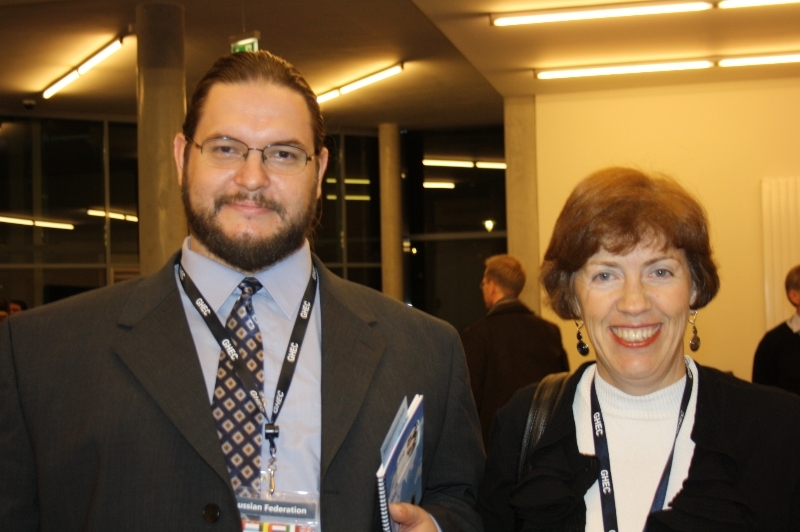 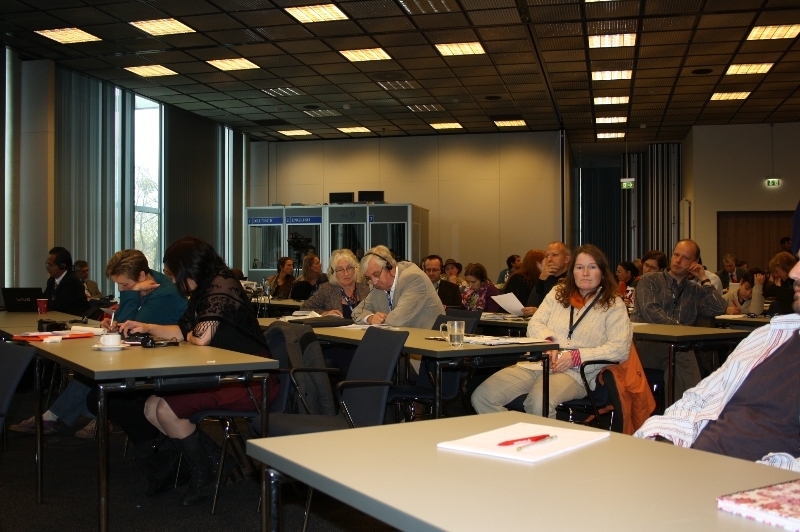 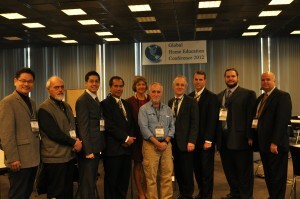 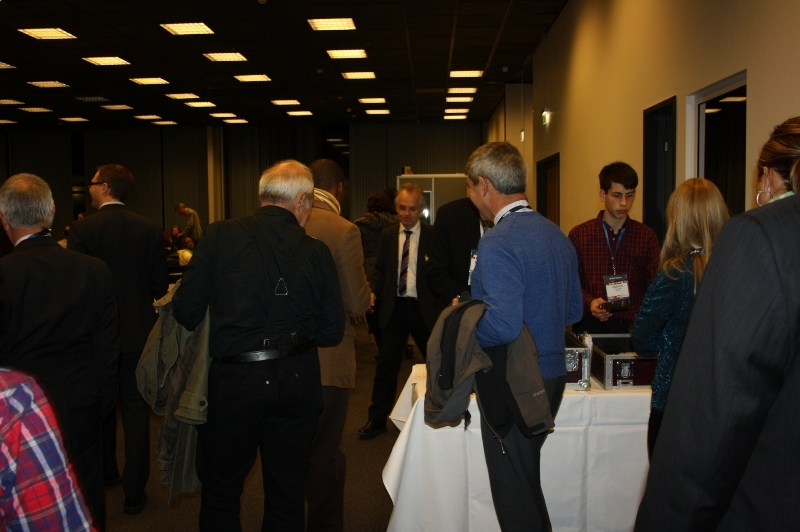 The first ever Global Home Education Conference (GHEC 2012) took part in Berlin on 1-4th of November. 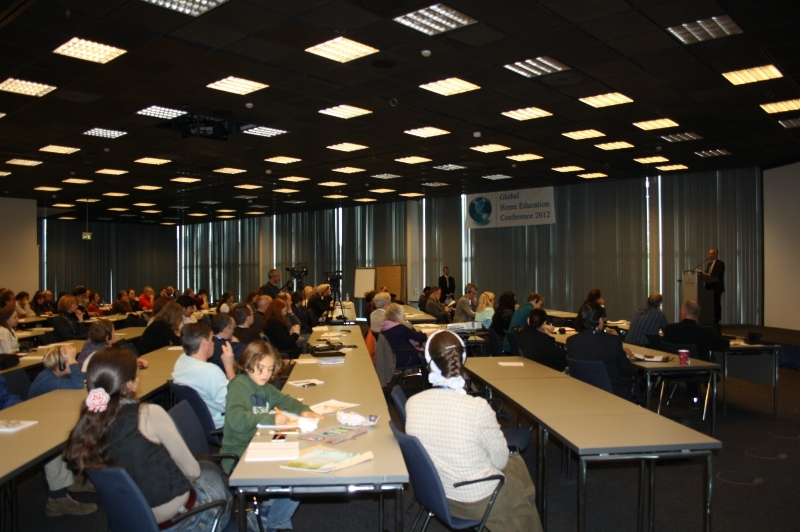 More than 200 civil society leaders, experts and policymakers from 26 countries of all the continents have participated in the event. 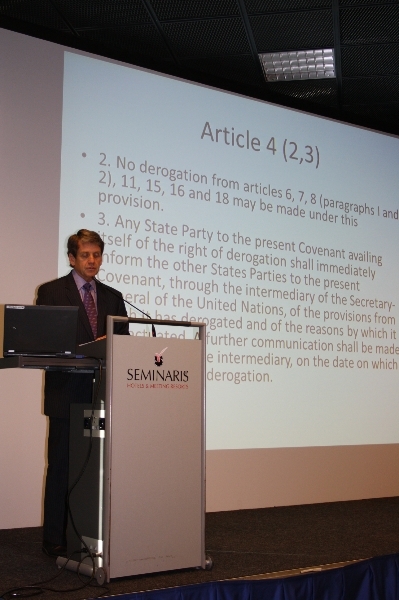 The Berlin Declaration in support of the right to home education was presented during the conference. 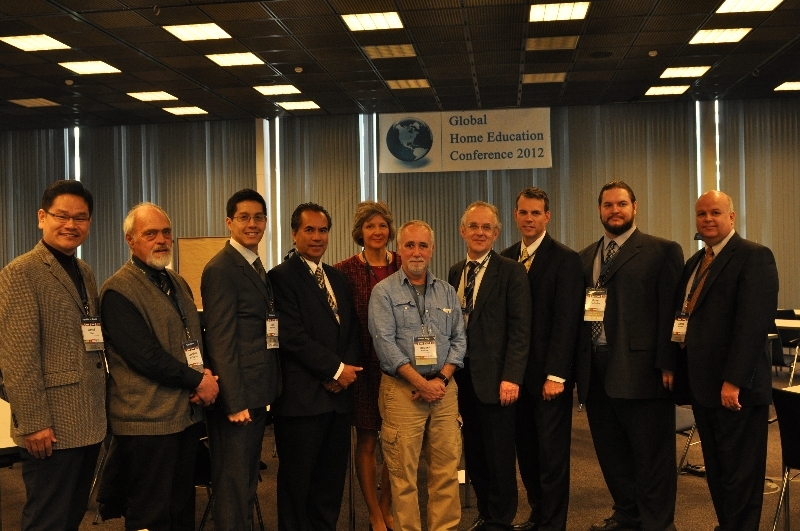 Russian Federation at GHEC 2012 was represented by several civil society leaders and state officials. 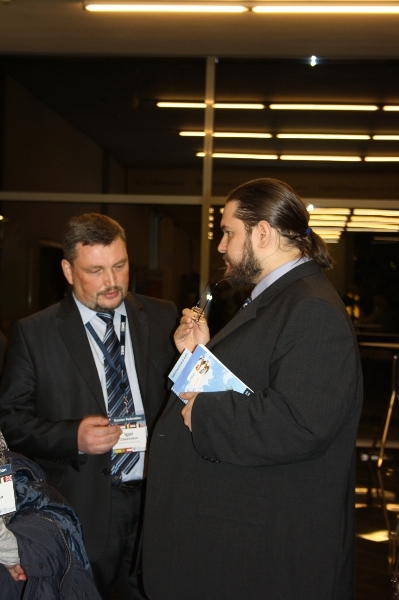 Managing Director of FamilyPolicy.ru Pavel Parfentiev who is the leading Russian expert in the legal matters related to home education and author of the nationwide known practical legal guide for home educators took part in organizing the event as a member of the Board. 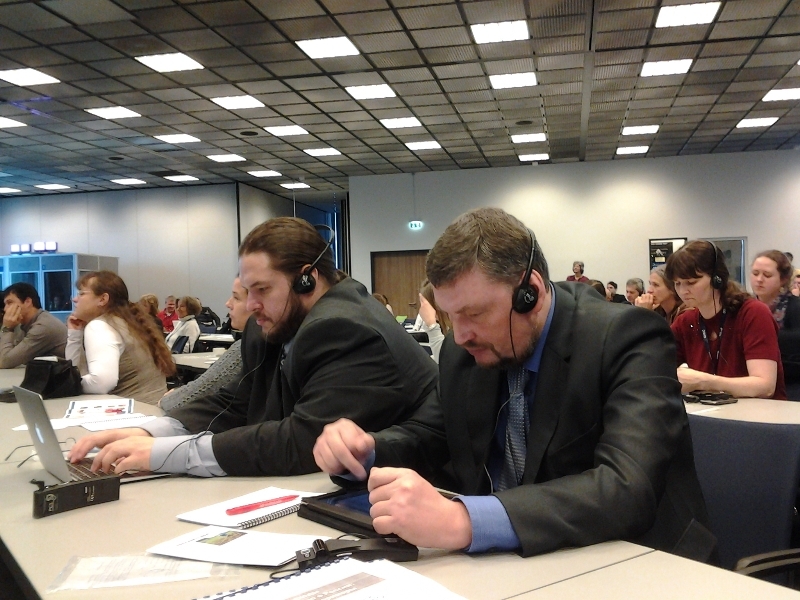 Home educators are severely persecuted in some European countries such as Germany and Sweden. 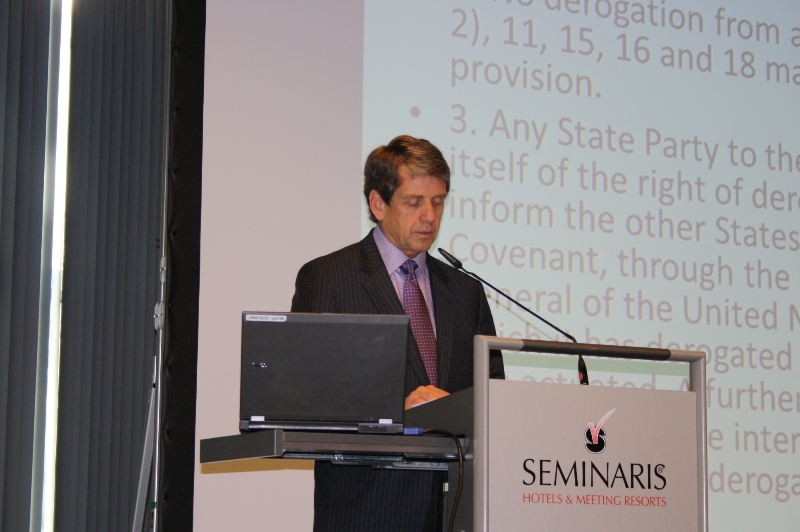 While those countries are present themselves as democratic they are constantly violating one the fundamental human rights. 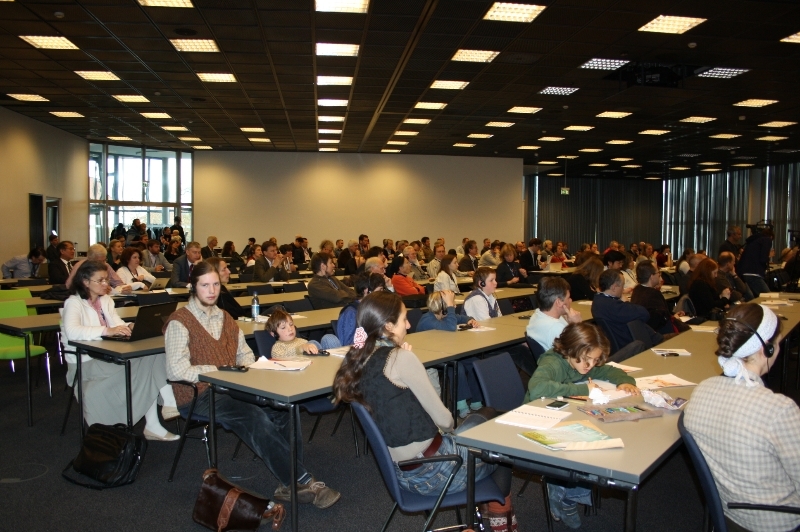 The practice of persecution parents for their educational choice was strongly condemned in the Berlin Declaration presented at the GHEC 2012. 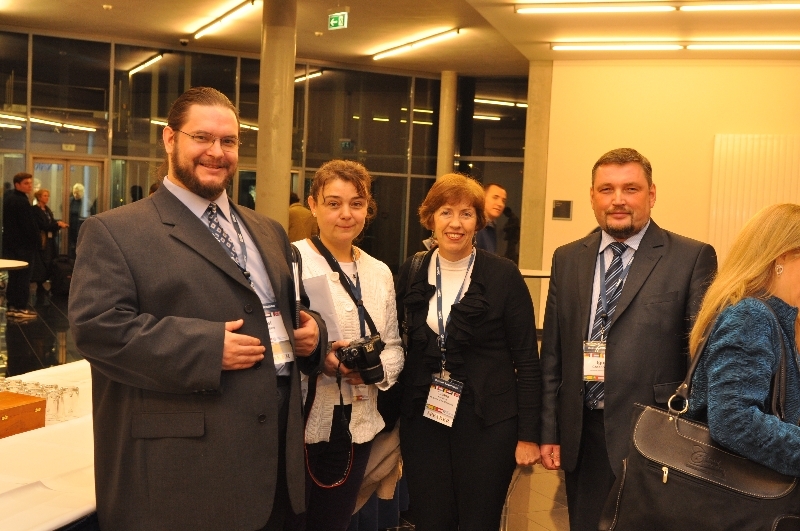 At the same time the right to home education is expressly protected by the federal law in the Russian Federation.